Its confession time…I love fall! Yup, I said it. Now don’t get me wrong, I love summer but there’s something about fall that gets me all warm and fuzzy inside. 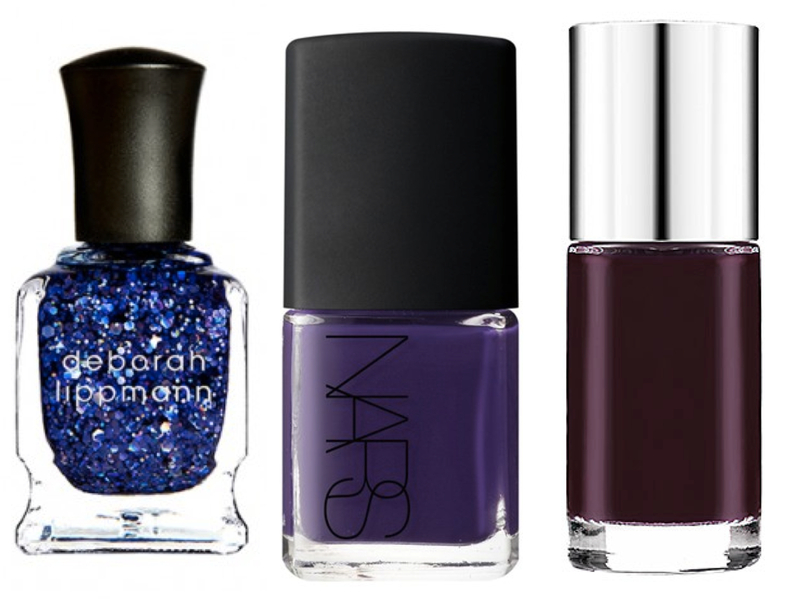 Since fall is officially here, I can’t think of a better time than now to put away my bright summer polishes and pull out some dark, bold, and vampy colours. 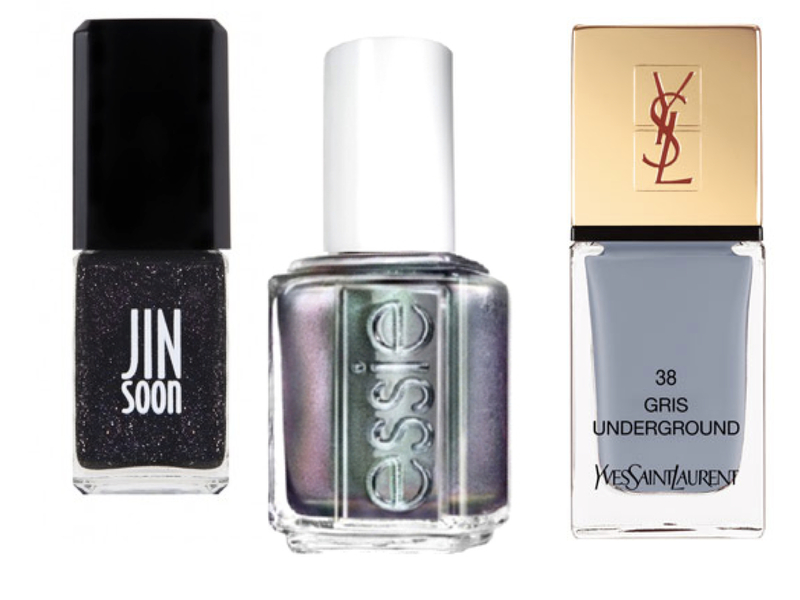 What colours will you be wearing this fall? I love dark red, dark green and dark blues for fall. Nail polish is a lot of fun to switch up! 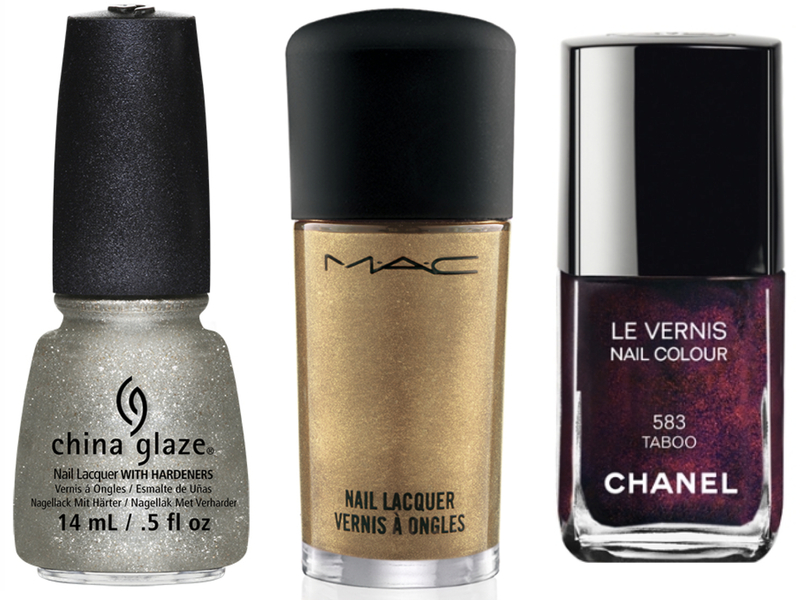 That metallic Essie one is beautiful! Love the rich colors of autumn! 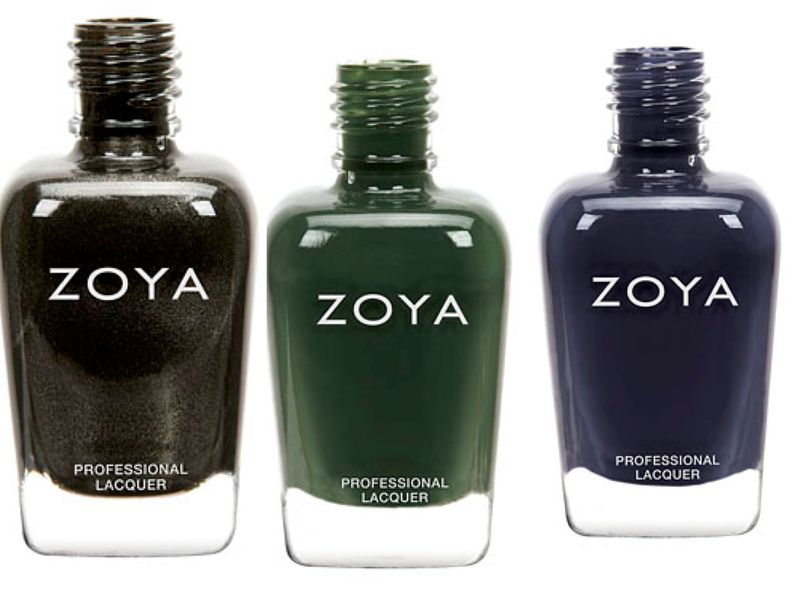 The nail polishes you have here look so fantastic and perfect for right now! Love the wine, rich greens and bronze tones! Ooh I love fall too! It does get me all warm and fuzzy too especially when I think of the holidays approaching! 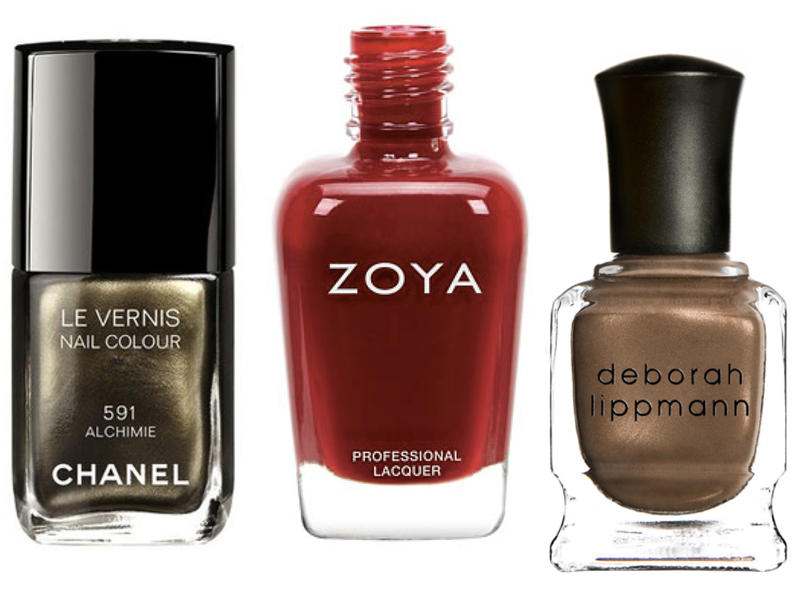 Great polish choices, because nail polish colors do change in the fall & my favorites are the plum or dark reds. I love Chanel taboo listed above too!!! Fall is - without a shadow of a doubt - my favorite season! I love everything about fall! I'm in love with the YSL colour you've posted on here Jackie. It's amazing! !